Old School film photography, primarily multiple-exposures captured in camera for a surreal subjectivity. 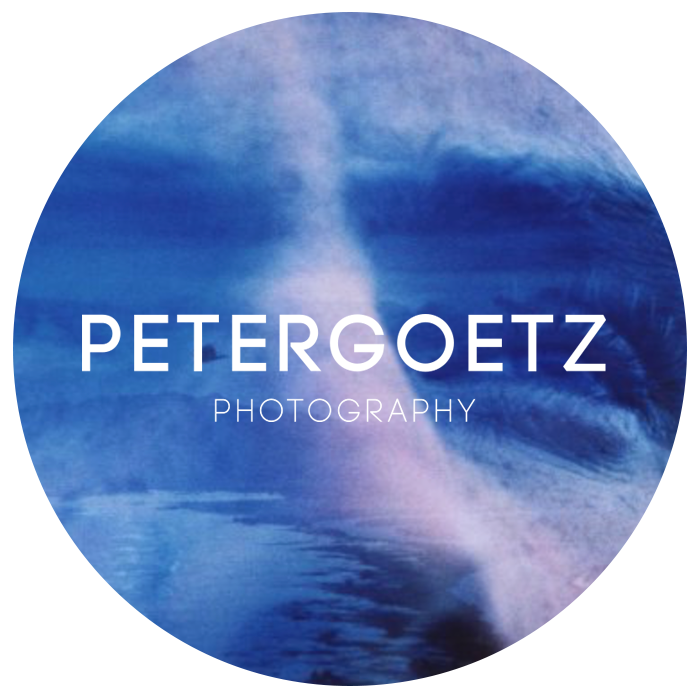 Five albums depict Peter Goetz’ travels over a decade to roughly 65 countries. Melodies, musings, and explorations of identity within the context of particular places along the road. Soulful California roots blend with world rhythms and languages. Goetz tells compelling stories of unique subcultures and ordinary people enduring the impossible. From travel and adventure television programming, to an award winning bilingual documentary. Peter Goetz’ innate love for adventure is palpable. Over the years, he has found a comfortable place for himself, traveling the globe, expressing his explorative lifestyle through music, photo and motion picture. No matter the medium, Goetz has the uncanny ability to captivate his audience with authentic storytelling and an eye for the extraordinary. In addition to being recognized for his distinctive production work, Goetz is an acclaimed photographer and soulful musician. With each new opportunity that his fast-paced career brings, Goetz finds himself enveloped and inspired by his surroundings. He speaks both Spanish and Portuguese, opening up experiences to direct his award winning bilingual documentary film, Sofia, write and record trilingual songs that have granted him the opportunities to tour Australia and perform at the X-Games in Brazil. In addition, his innovative photography techniques have led to global exhibits of his work.